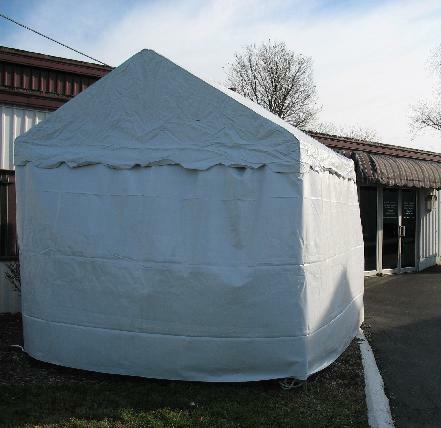 10' x 10' Framed White Tent, includes 2 solid sides, additional sides and/or windows extra. All cash and carry tent rentals must have a $100 deposit. 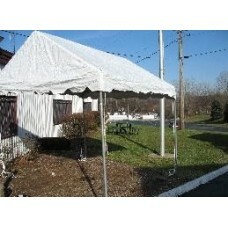 Call for price and reservation.